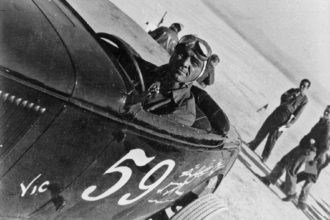 For decades Edelbrock has been a leader in fuel delivery. 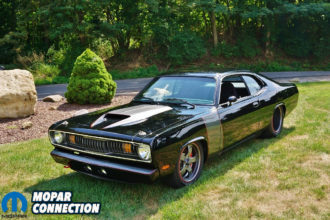 Their AVS carburetors have been highly ranked among Mopar enthusiasts. 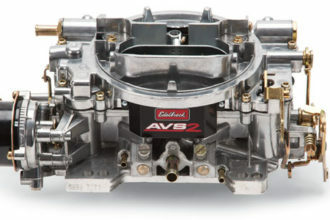 Recently Edelbrock released their newest version of their AVS series, the AVS2. 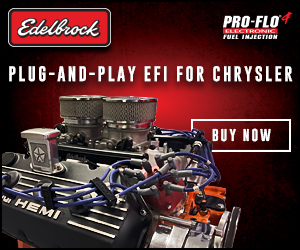 To bring in the New Year, Edelbrock has just released their New Year – New Carb promotion. 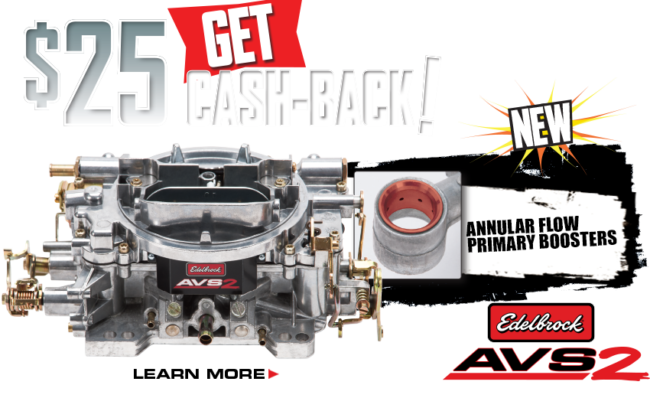 Starting now until January 30th 2018, anyone who purchases an AVS2 carburetor with electric choke (#1906) or manual choke (#1905) will be eligible for a $25 dollar rebate. All you will need to do is click the link here to download the redemption form. You will have until March 31st to submit a redemption form and proof of purchase. The 650 cfm AVS2 carburetor is now equipped with annular boosters and many other small improvements to deliver more power and better efficiency than before. 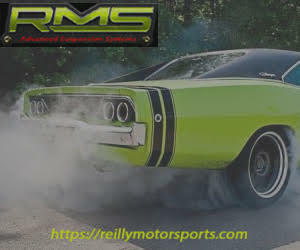 The New Year is here and now its time for a new carburetor. 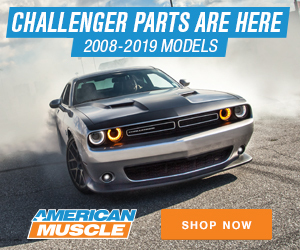 Get to you local speed shop or call Edelbrock directly to orders one today. Don’t forget to do it by January 30th for your bonus $25 rebate.